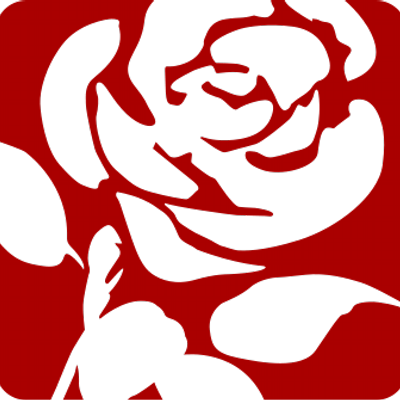 In opposition, Andy served as Shadow Education Secretary, Shadow Health Secretary and Shadow Home Secretary. Devolution doesn’t mean more money in the pot. But it does mean having more control over how and where we spend the money we have. It means we can design services and find ways of working that better meet the needs of Greater Manchester and the people that live, work and invest here. It means we can boost our economy and reinvest money back into the region to where it is needed most. Our plans for devolution are bold, radical and ambitious. 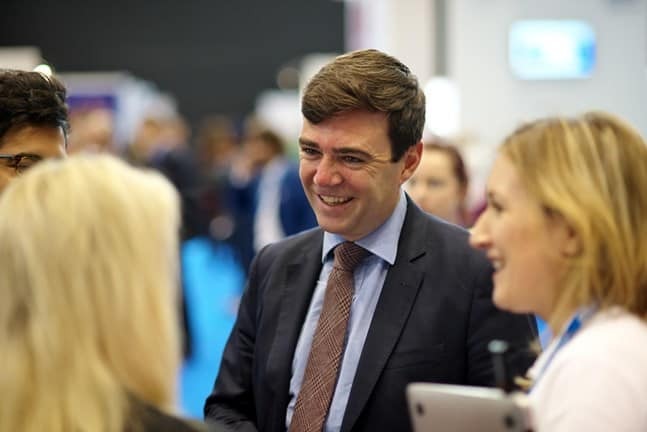 Greater Manchester is set to become a major economic and political power, capable of fully supporting the people who live here without the need to rely on central government funding.